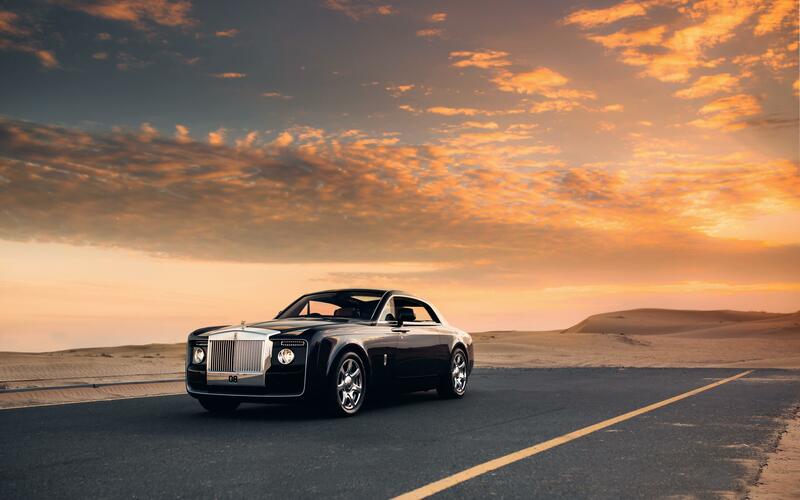 The Rolls-Royce Sweptail is, without a doubt, a new page in the history books of the British brand. It received a lukewarm reception but it could possibly mark a new direction in which Rolls-Royce is heading, one where truly bespoke cars are made. The Sweptail, as you may already know, was build off of the old Phantom, following the precise directions of the future patron, assisted by Rolls-Royce designers. Today, more and more people are asking for unique cars so this could very well be a profitable future business venture. 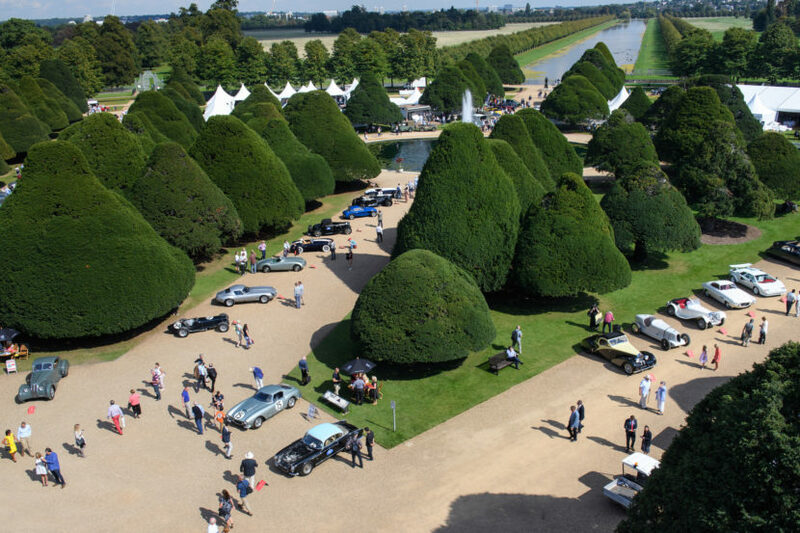 If you want to see the car in the metal, the Sweptail will be making an appearance at the UK Concours d’Elegance which is held at the Hampton Court Palace this year. The car will line-up as part of a new ‘Future Classics’ feature at this year’s Concours of Elegance. Crowned by the completely bespoke, one-off Rolls-Royce ‘Sweptail’, the collection will also include two of the rarest models ever to wear an Aston Martin badge and a unique McLaren Senna. Aston Martin and Zagato have been working together for years now and the Aston Martin Vanquish Zagato Speedster is a testament to this collaboration. The car will be on display at the event, for the audience to have a chance to see it first hand. The Speedster is one-of-28 due to be built, combining a beautiful hand-crafted open-top body with the 600 HP 66-liter V12 found in Aston Martin’s Vanquish. It’s also part of a family of Vanquish-based Zagato models, including the Coupé, Volante and Shooting Brake. Sitting alongside the Vanquish Zagao Speedster will be the Aston Martin V12 Vantage V600 Coupé. Aston Martin will build seven coupé and seven convertible variants of the V12 Vantage V600, complete with full carbon fiber body and 600 HP 6-liter V12 engine. Designed as the ultimate send-off for the previous-generation Vantage, the V600 is only available with a seven-speed manual gearbox. Representing McLaren will be perhaps the most striking example of its latest Ultimate Series road car; the very first Senna to leave the McLaren Technical Center in Woking. Only 500 Sennas will be built, but this car is finished in a totally unique ‘MSO Aurora Blue’ and MSO ‘Anniversary White’ paint job that took the team at McLaren Special Operations more than 600 hours to complete. Powering this unique Senna is McLaren’s twin-turbocharged 4.0-litre V8, producing 789 HP and 590 lb-ft of torque. Thus this will be a celebration of British car makers, as one would after all expect.